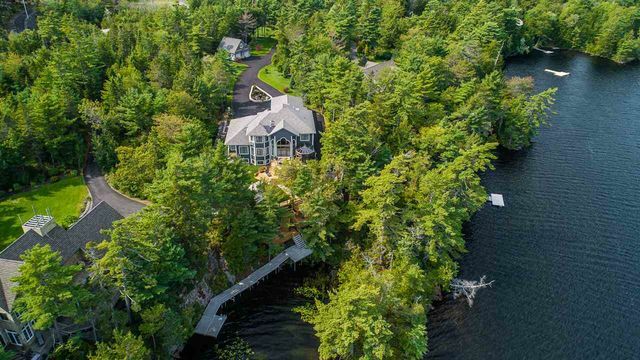 54 Colins Road, Bedford (MLS® 201824496 ) Simply incomparable estate property on over 2.3 acres of perfectly manicured grounds with 170 feet of water frontage on the shores of Kearney Lake. 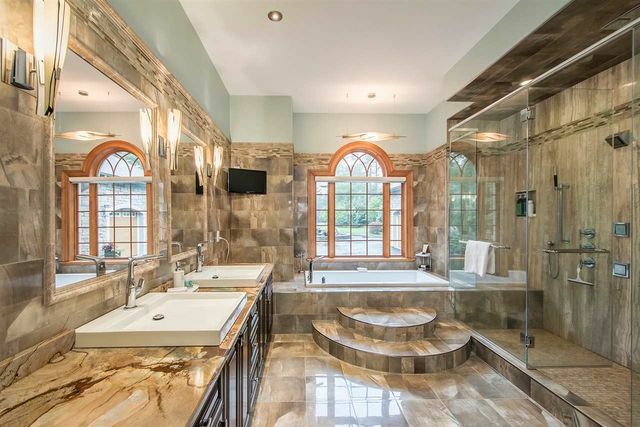 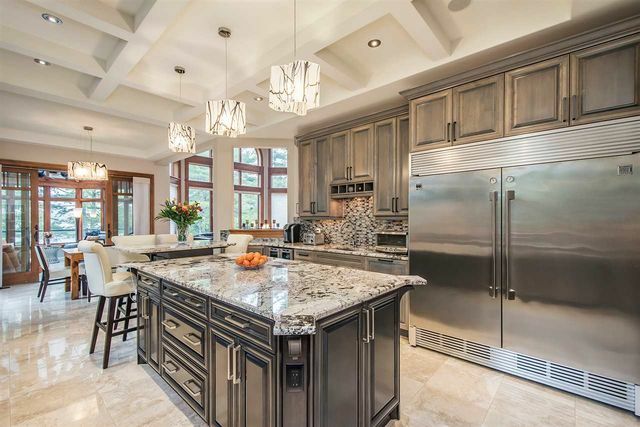 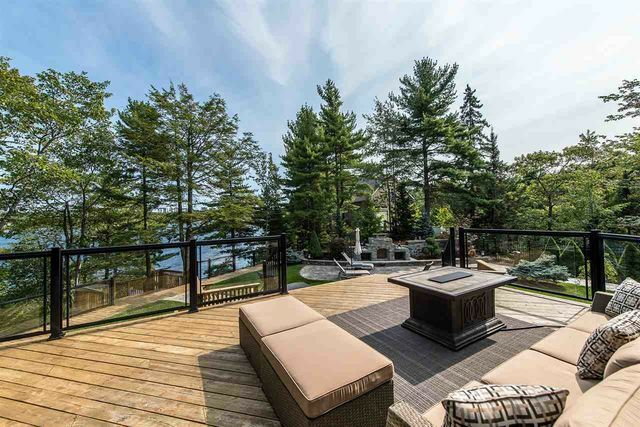 To describe every feature would fill volumes but needless to say the owners and visionaries of this incredible property have left no detail overlooked to create their custom lakeside oasis. 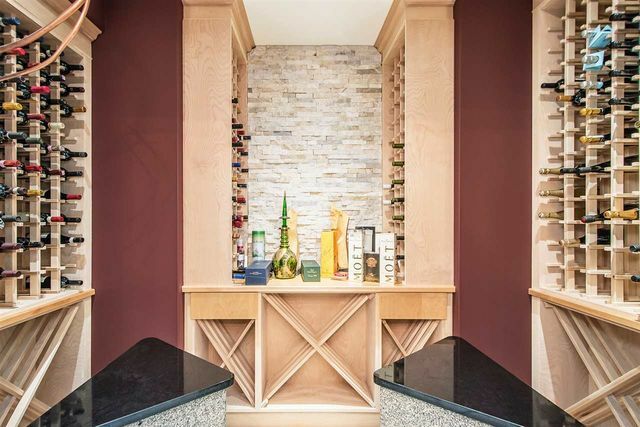 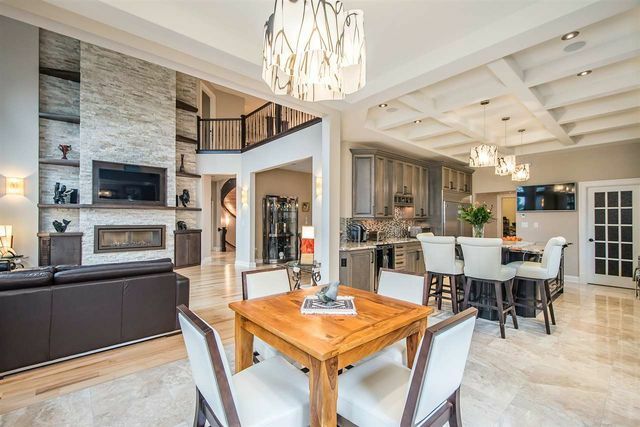 The main home encompasses over 6800 square feet spread over three luxurious levels, the perfect combination of grand entertaining rooms and more intimate spaces for family living. 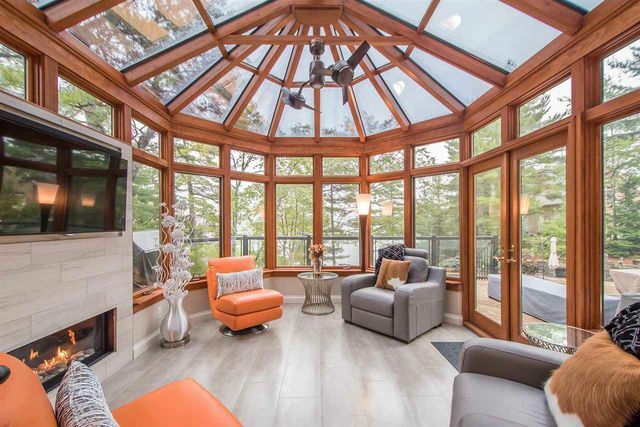 The principal rooms all take in stunning lake views through the abundant windows, including the sumptuous main floor master retreat. 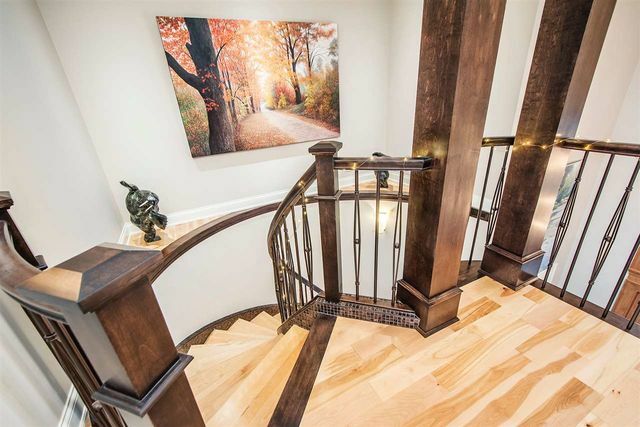 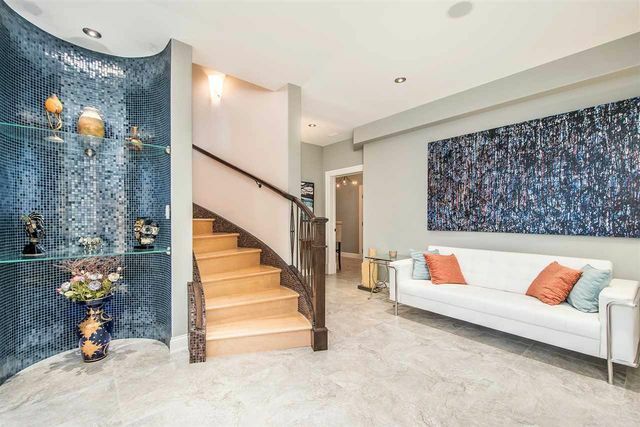 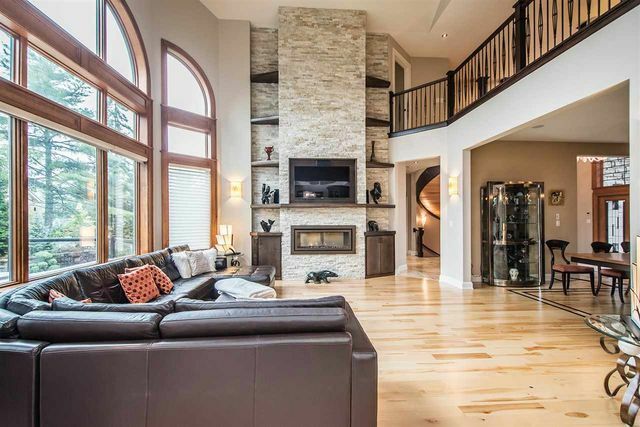 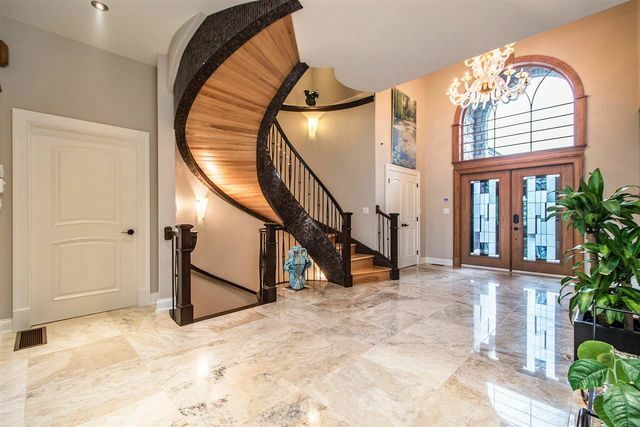 A soaring foyer showcases the custom ‘double-helix’ staircase ascending to the upper level bridge landing with vaulted library and secondary bedroom suites. 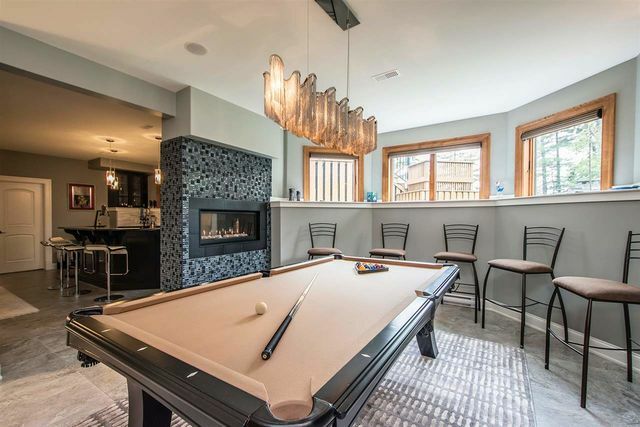 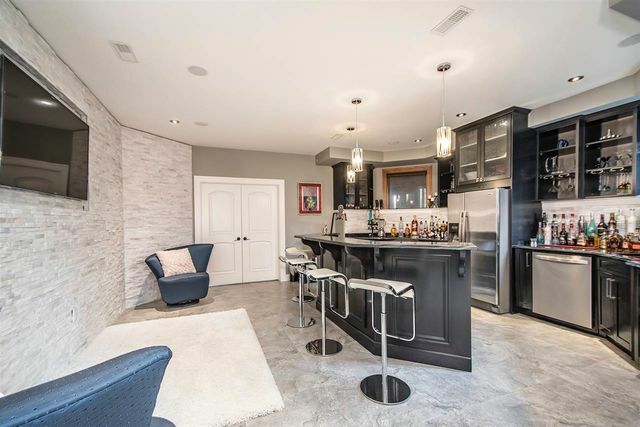 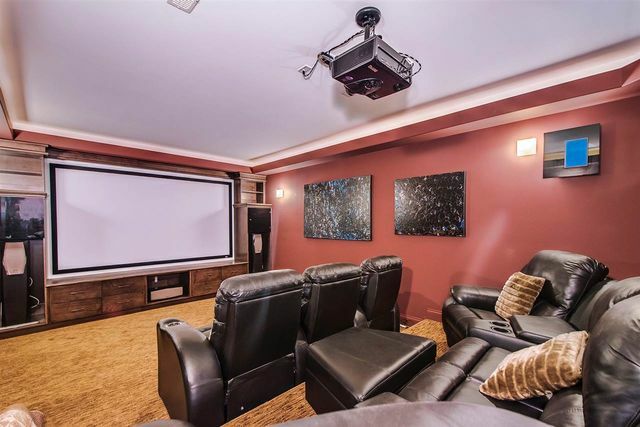 The lower level offers a truly entertaining experience with games room, bar/lounge area, plus movie buffs will be impressed with the home theatre. 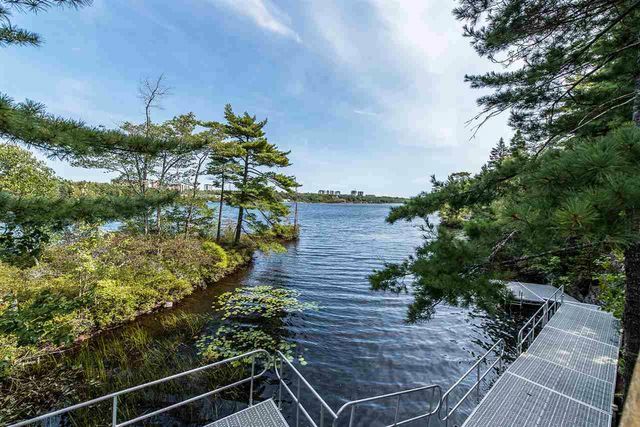 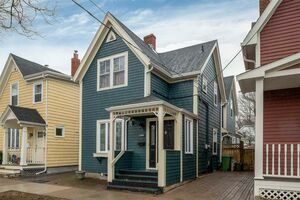 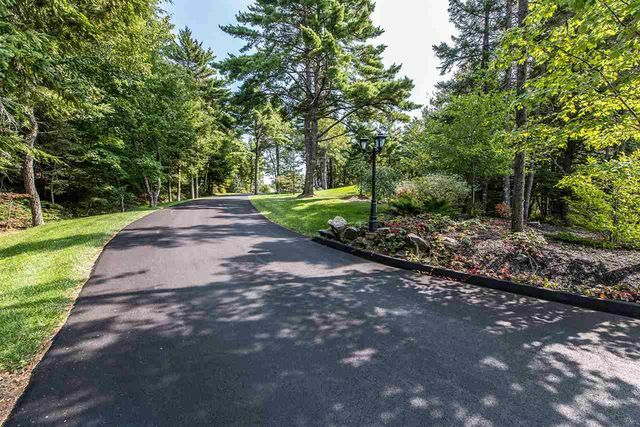 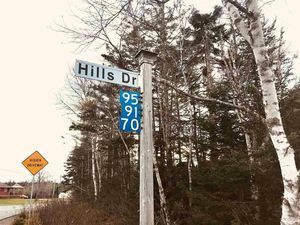 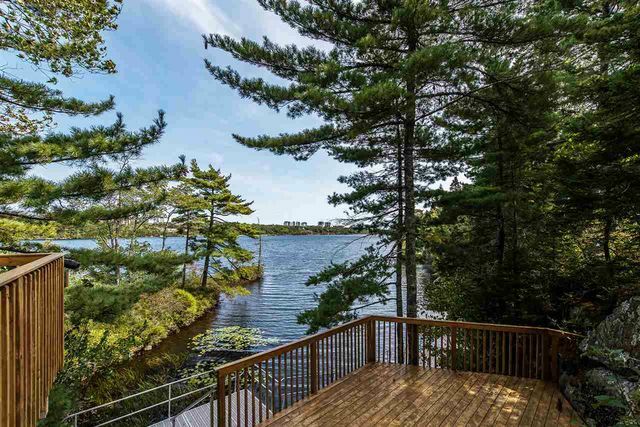 This home is incredibly private and located in a quiet enclave of lakefront homes yet just minutes to shopping and the amenities of downtown Halifax. 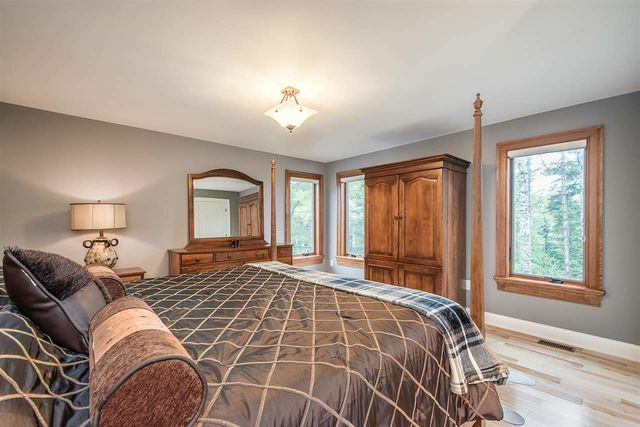 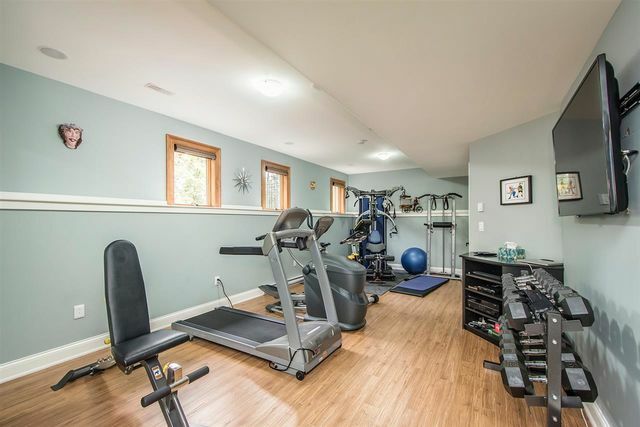 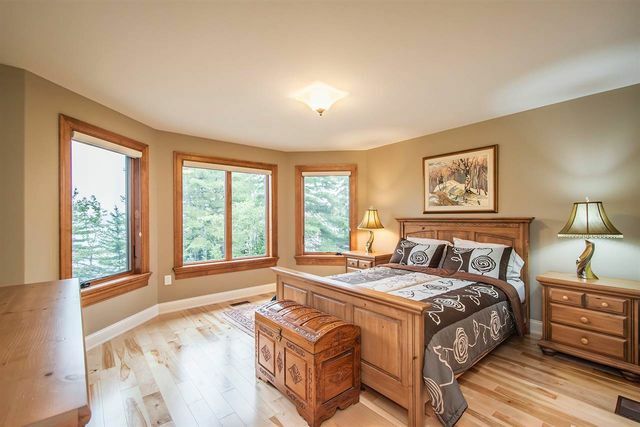 View the virtual tour and video overview for more details or contact the listing agent directly to arrange your personal viewing appointment.